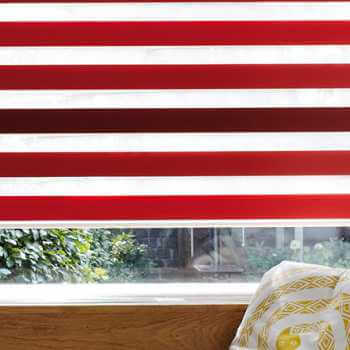 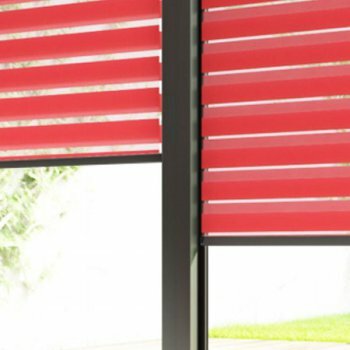 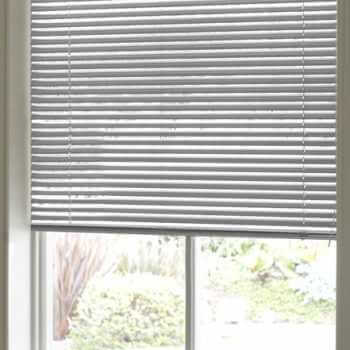 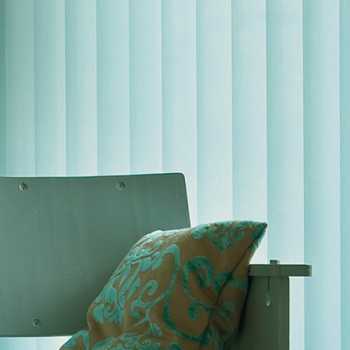 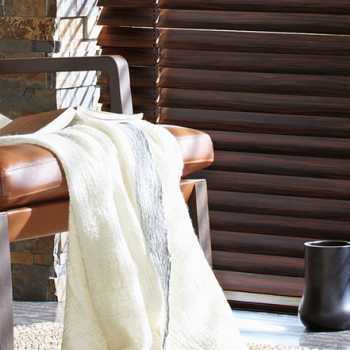 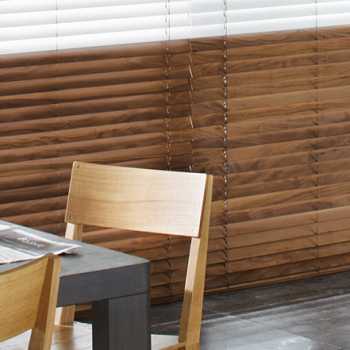 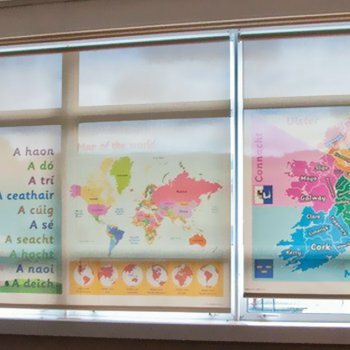 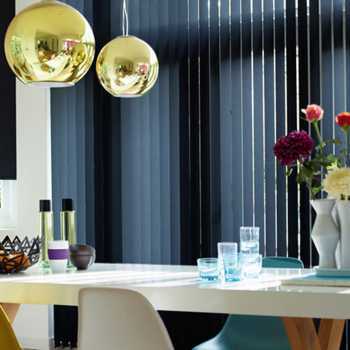 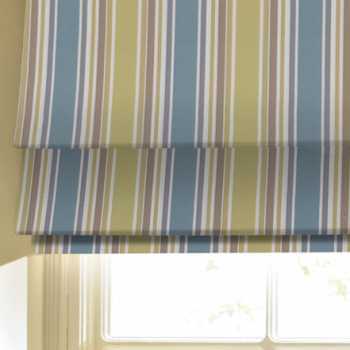 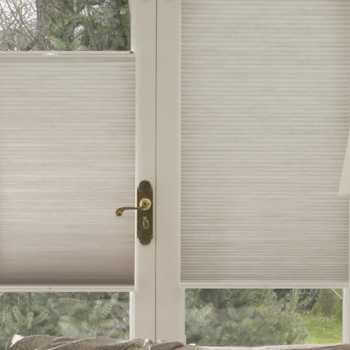 Established since 1997, we're Hull & East Yorkshire's #1 blinds supplier. 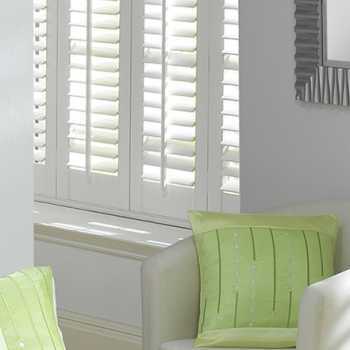 We’re a family run business in Barton-Upon-Humber. 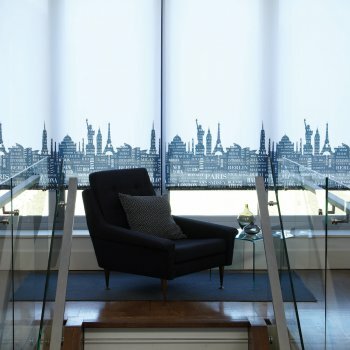 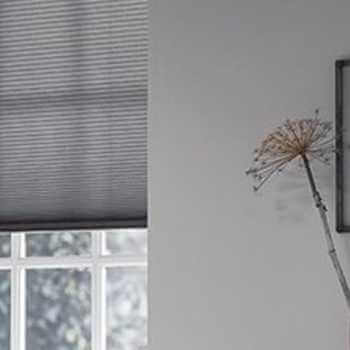 If you’re looking for a professional, affordable blind supplier in Barton-upon-Humber, look no further than the professionals at Kingston Blinds. 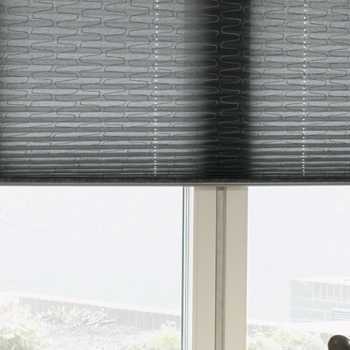 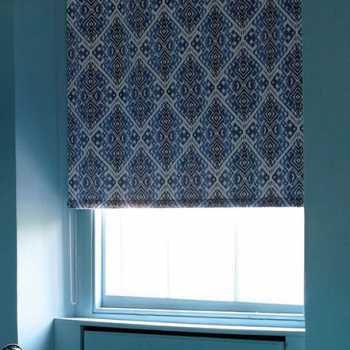 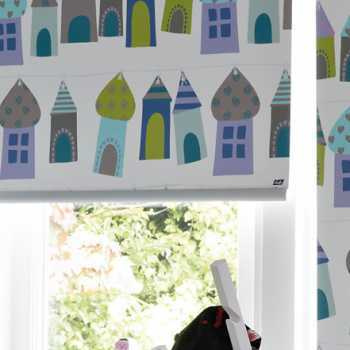 We supply a huge range of stunning, made to measure blinds and our team work across Barton-upon-Humber as well as the surrounding areas providing free fitting if required. 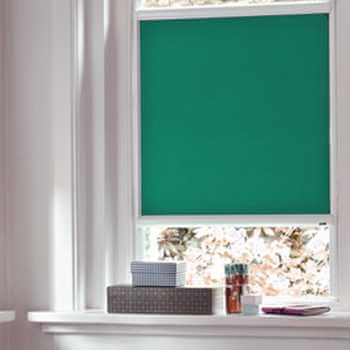 Whether you require blinds for your home or commercial environment , we promise superior quality products and exceptional customer care. 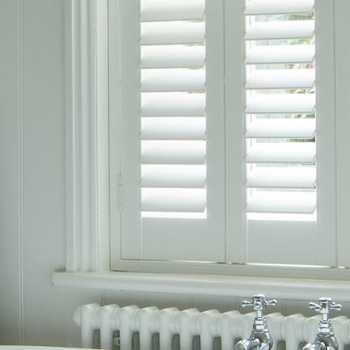 We can also provide a range of high-quality shutters, as well as awnings and canopies in Barton-upon-Humber. 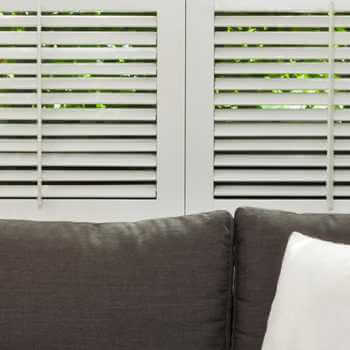 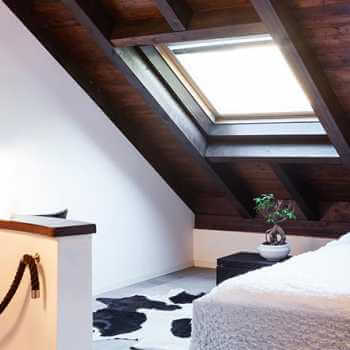 Simply give the experts at Kingston Blinds a call today on 01652 324 020 and we’ll arrange a free home visit and measurement service at your convenience. 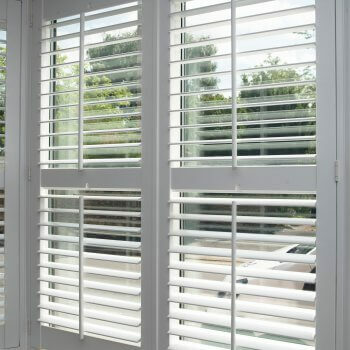 To find out more information or to arrange a free visit and quote, don’t hesitate to contact us today!